While I don't pretend to know what your particular purpose is, I do know something about the imperative process you will undergo on your way to achieving it. Could it be that the journey is just as important as the destination? 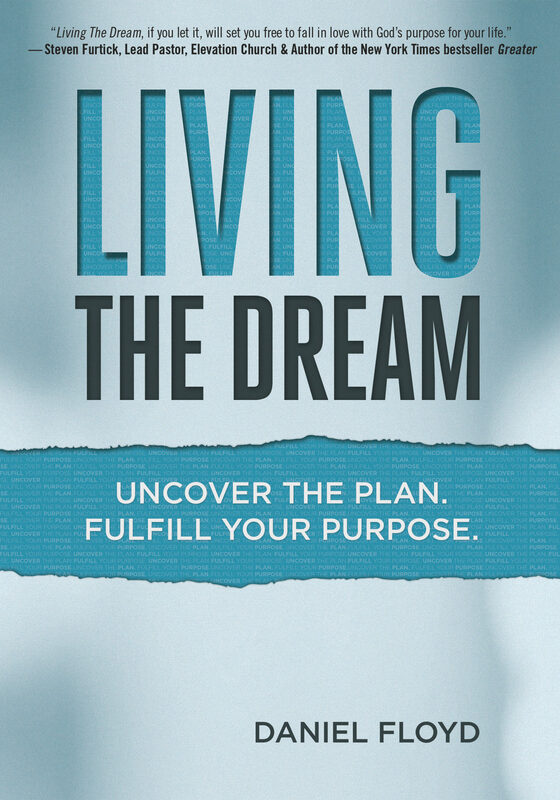 Discover how you are being shaped to live out a dream only God Himself could imagine for your life. Wake up from the monotony and begin living your dream today. Throughout these pages you will... Push through uncertainty and move toward purpose. Leverage your current struggles for accelerated progress. Remove self-limitations to ignite your dreams. Exchange fear and insecurity for bold confidence. Find your place in a greater plan.